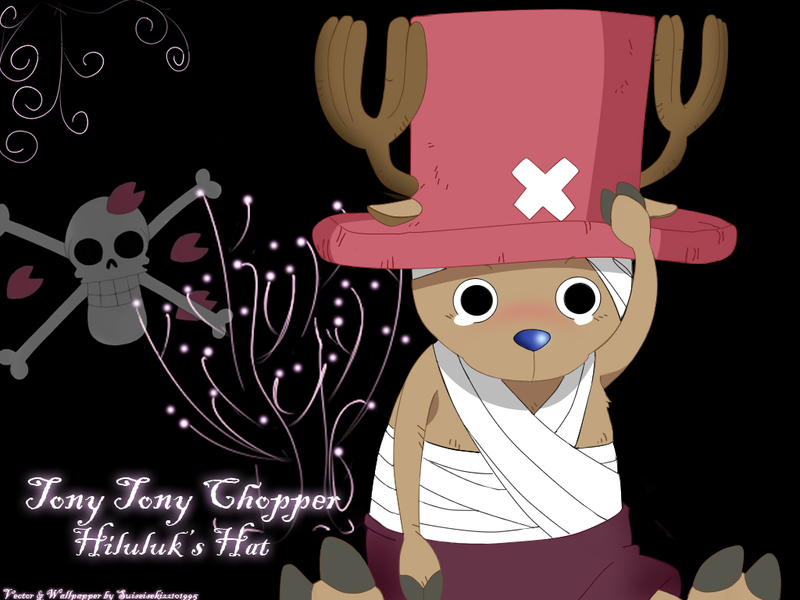 and i lovee chopper and i lovee one piece xD! Well this vector cost me a lot, and i put all my effort in this vector *-*, All the thing are done with the pen, a friend of mine says the black isn't good for the image but i think is better with black ._. Chopper is so cute, good job ! He would be possible to have the vector in big version, please ? Chopper is so cute, so sweet... very adorable!